After being a rental property investor, you discover it’s more complex than it seems. The longer someone has invested, the more likely they are to hire a professional property management team so that they can enjoy the rewards of owning rental property without having to go through frustrating red tape, expensive mistakes, and stressful interactions with renters. Specialized Property Management Orlando, one of the top-rated Orlando professional property management companies, we help you save so that you can focus your money and time on what matters most to you. 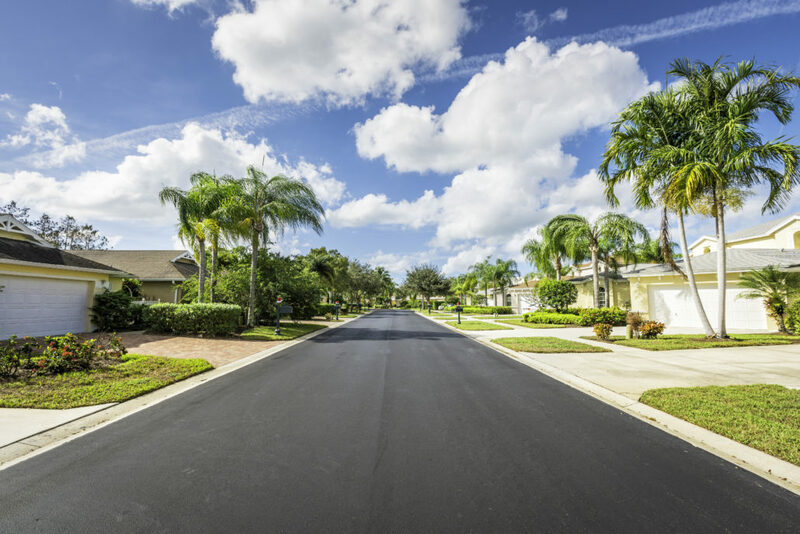 With Specialized Property Management Orlando, you get a highly experienced team that knows Orlando property management and the Orlando market. The rent market changes frequently depending on location. The Specialized Property Management team knows what affects rental owners like locals do, because we are local. We can give the best tips on how much to charge for rent and offer advice on future investments. Our extensive experience in the Orlando area can also protect owners when it comes to legal matters. When you need an Orlando property management company you can trust. Each day that someone is not occupying your rental property is going to cost you money, so your Specialized team has a way to make every day count and decrease vacancies. Our skilled marketing online includes virtual and live tours, online applications, and application screening and background checks. This online process helps make sure that only the best and most responsibly applicants are chosen. It includes credit, employment, criminal, and past rental checks. After everything is signed and tenants have moved in, your team offers responsive service to maintain happy tenants who will continue to renew their leases which also helps avoid vacancies.  Because of the proven systems we have in place, we are able to lease properties faster than other property management teams while continuing to receive outstanding tenant and client reviews. This increases tenant retention while keeping maintenance costs down. 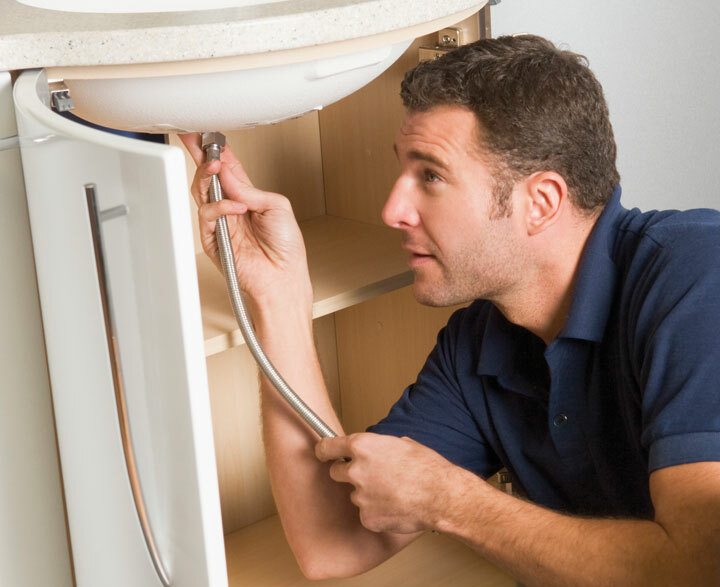 Our 24-hour maintenance hotline provides quick-response service for repairs and emergencies. When you work with Specialized, you can trust us to take the call at 1:00 a.m. that the washing machine is broken. You also don’t have to pay retail rates to fix things. Rather, you reap the rewards of our professional service and wholesale pricing—at the same time avoiding the increased cost of problems that have been neglected and become a crisis. Clients can choose to have their rental properties regularly inspected to address issues before anything becomes too costly and difficult. renter history, and even monthly financial statements. We know it can be scary to trust people with your investment. Property management requires a team that is proficient in several areas, including open and honest communication. Though you may not be in the thick of the everyday things, you still need to know what is happening with your property. 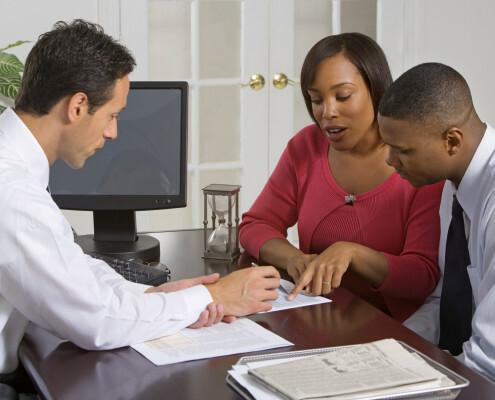 At Specialized Property Management Orlando, communication is key to our success. You can rely on us to get you the information you need when you want-without having to worry about the day to day hassles of trying to do it all on your own.